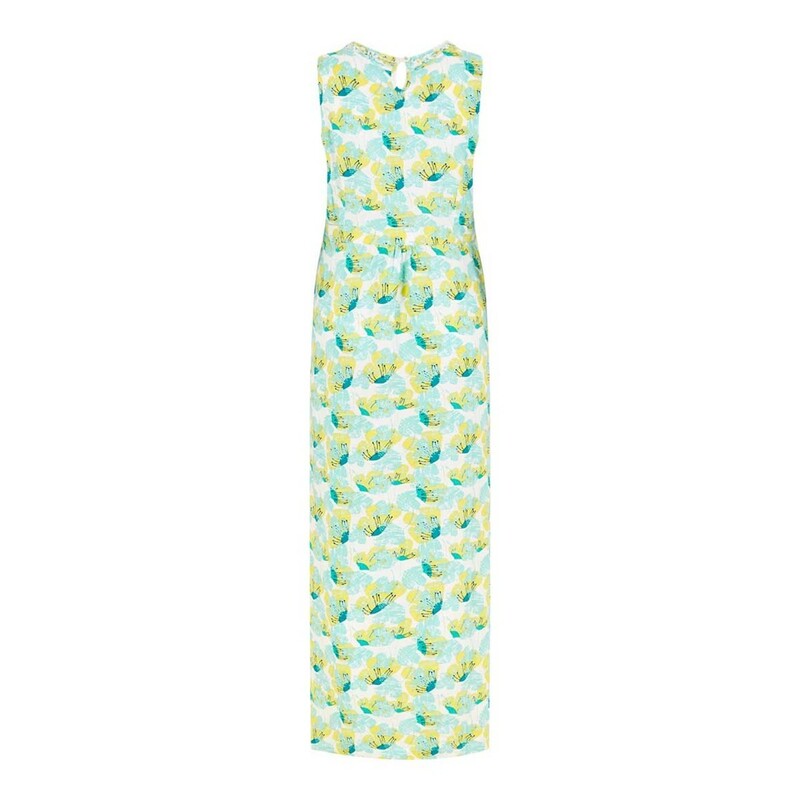 Whether you're close to home or heading to warmer shores, our Cloud printed viscose maxi dress is the perfect choice. 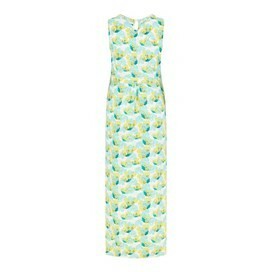 Made from super-soft, lightweight material, the Cloud maxi dress will keep you cooler and comfortable for longer. Throw on with your favourite sunglasses and sandals, and make the most of the sunshine in style. 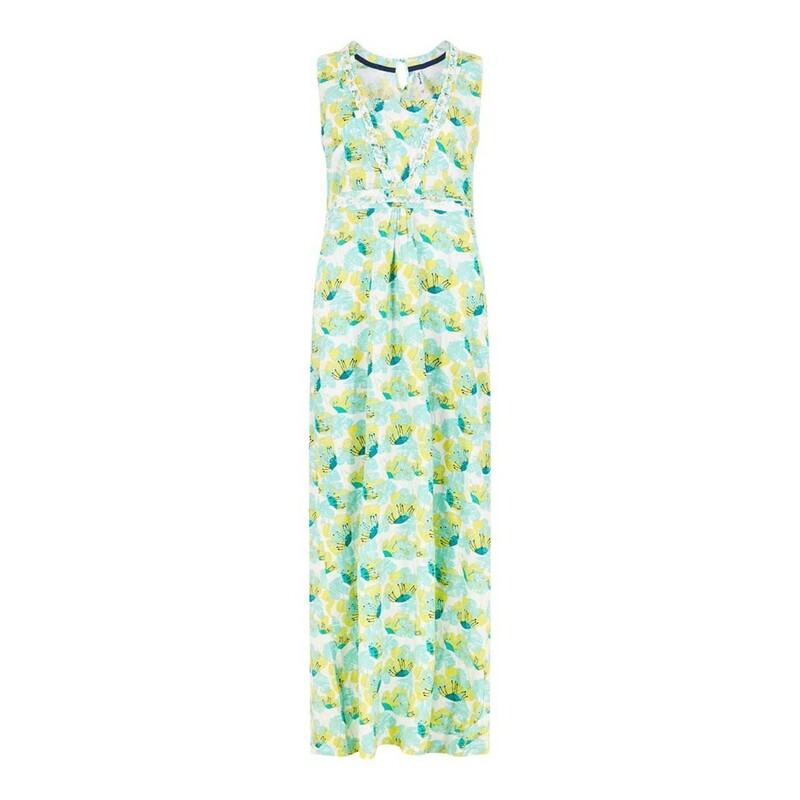 A pretty dress without being too fancy. Lovely colour, nice details and plenty long enough for me (5’10”). Looking forward to having the right weather to wear it in! Lovely dress but sadly the style did not suit me. Beautiful dress, sadly too big. I am waiting for exchange now, hoping smaller size will fit ok. 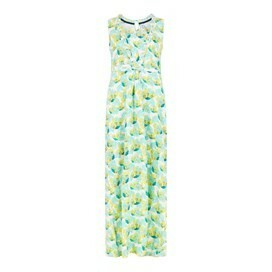 I was toying with getting this dress but couldn’t afford it until I saw it in the sale. Snapped one up as soon as I could. It’s lovely, soft material, colours are vibrant. It has come up bigger than I expected after using the fit finder but I’ve decided to keep it anyway.